At The Healthy Diet Paradise, our primary goal is to provide you with a deeper, richer insight as to how diet affects your health. These advanced nutritional concepts come from well-respected medical journals and hundreds of books. The dietary concepts we present here are compiled from the most brilliant, gifted, scientifically advanced minds in the world. Once you master these concepts, they can never be taken from you. You will use them for life through education, self-discipline and hard work. We use the guidelines found in the Paleolithic Diet, advanced diet concepts learned from Dr. Nicholas Perricone, Dr. Christiane Northrup, Dr. Lustig, Dr. David Perlmutter, Dr. William Davis, the glycemic index, and much, much more. In addition, our recipes and videos incorporate these concepts so that you can learn the science firsthand. There's no guesswork here because you are guided both visually, and in written format. I want YOU to get super excited, because I'm going to take you on an odyssey that will fundamentally and permanently change your life. So sit back, hold on, and get ready. If you have urgent health issues, you are encouraged to visit your health care provider for a full medical evaluation. This website is written from a family's vision and is not meant to replace your doctor's advice. On a casual level, you will learn the path of disease, hair loss, weight loss, sugar addiction and other issues as they relate to food. The information is knitted together to easily make this connection. The Healthy Diet Paradise is written from a caring, spiritual perspective. 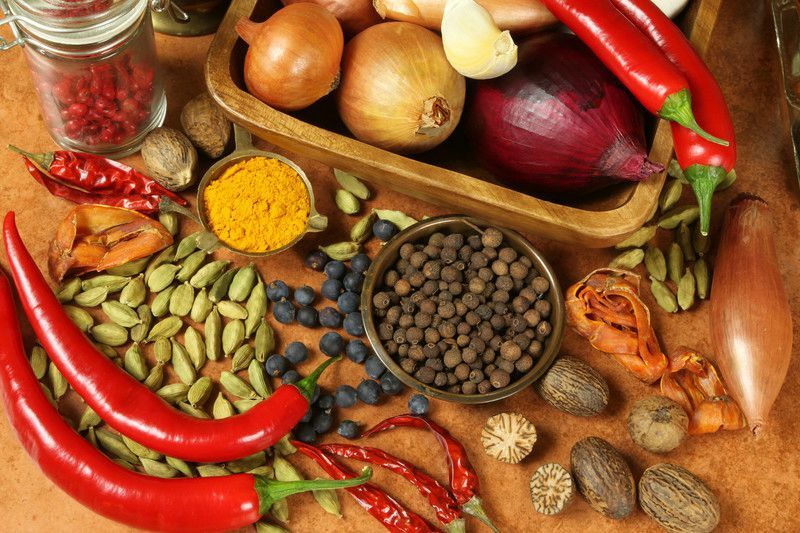 The intention of this website is to deepen your appreciation of natural foods. "I stumbled on this website out of sheer desperation of finding something that could help me. I truly consider Sheree and this site she built to be a miracle. 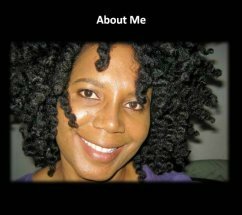 So many of us suffer from hair loss and/or weight issues, and the information she provides tackles both of those issues. I've been on this diet for 2 weeks, and I've never felt better." 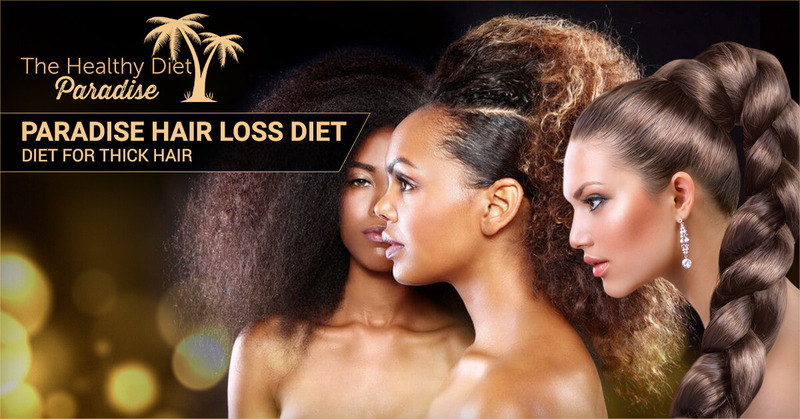 Our free hair loss diet academy is the largest on the world-wide web. We have videos and links that teach you how to implement the science of the glycemic index related to hair loss. There are links to related pages that teach the science of the glycemic index. We have videos to supplement the hair loss diet. Our extensive list of recipes are designed specifically for the special requirements of the hair loss diet, and pass very rigorous standards. You can join our forum, read our hair regrowth success stories, view before and after hair loss reversal photographs, and study our seven-day hair loss sample menu. The before and after hair regrowth pictures on The Healthy Diet Paradise are donated by our visitors. We do not use stock photos for our hair loss diet section. 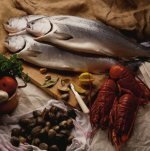 We've developed a hair loss diet ebook called The Hair Loss Diet Blueprint & Navigation Guide, which was designed for the unique needs of our hair loss visitors. 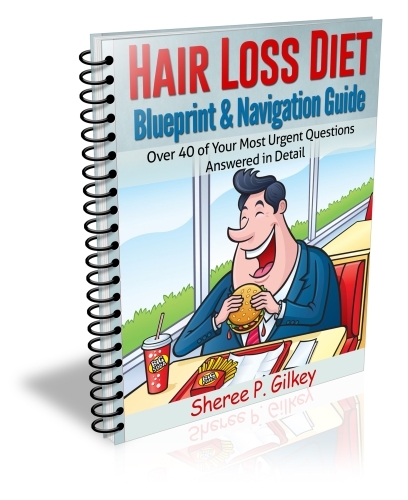 This ebook answers over 40 very specific questions about the hair loss diet. This ebook is extremely comprehensive and includes information on how to cope with stress from hair loss. 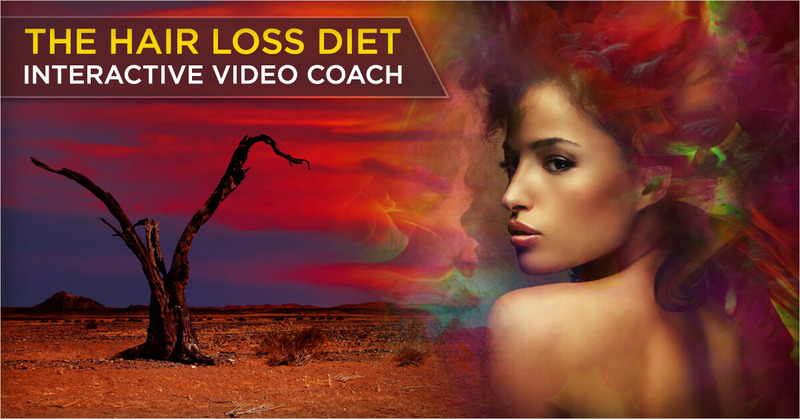 The Hair Loss Diet Interactive Video Coach walks you step by step through powerful nutritional hair regrowth concepts. Our natural hair regrowth teaching video uses advanced nutritional technique that works to restore your hair. 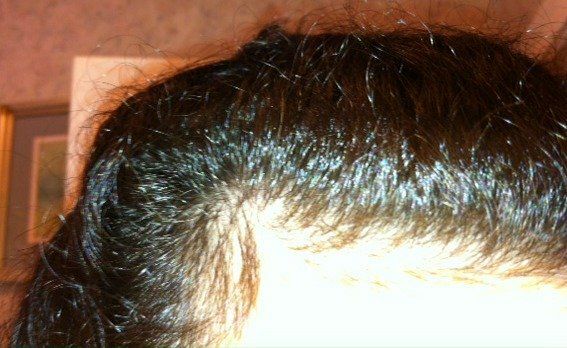 At The Healthy Diet Paradise, we've seen countless stunning hair loss reversals in both men and women. Our acne prevention diet program uncovers the deeper dietary causes of acne. Many of our clients have experienced gorgeous, clear skin with our natural dietary solution. You will discover that you don't need chemicals, drying agents, or oral medications to clear up your skin. 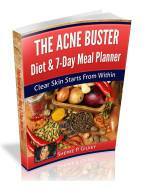 To supplement our acne diet prevention program, we have the Acne Buster Diet & 7-Day Meal Planner, which first gets into the emotional torment of acne, and then gently guides you through our diet program. Your journey to healthy, clear skin begins with food. The central theme of The Healthy Diet Paradise is a no sugar diet. In order to be permanently successful with weight loss, we teach our readers the concept and science of removing sugar. 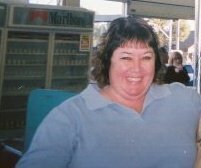 You are then linked to teaching recipes and videos that demonstrate how to cook to incorporate a no sugar diet into your food program. Not only is sugar removal extremely important for weight loss, it's the predominant topic in our hair loss reversal program. Our healthy eating program teaches you uncommon diet concepts not taught in the mainstream media. We explain the scientific principles of how the best diet plans work. We teach our readers why standard diets don't work, how to spot fake diets, how to beat food addiction, how to implement a sugar-free diet, and how to implement and follow healthy vegetarian guidelines. We have videos that show you step by step how to cook to establish healthy eating habits. 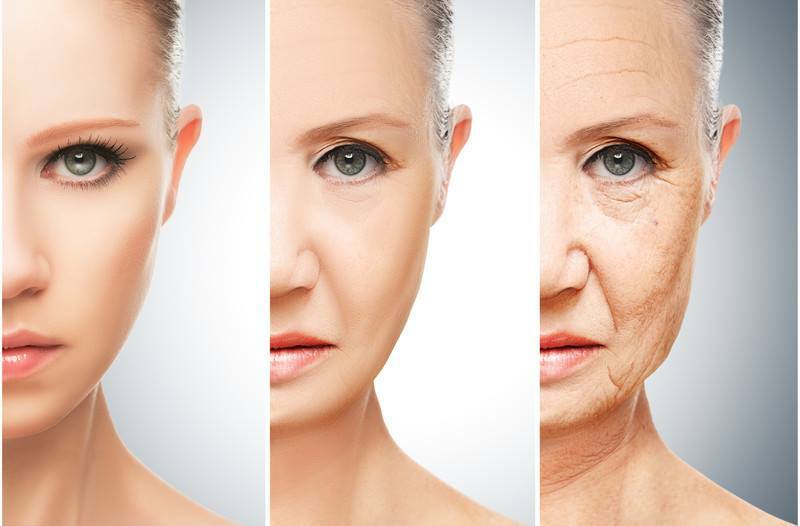 Our antiaging section discusses the rapid effects diet has on aging, and how to drastically slow it down. Our antiaging diet section teaches about the effects of glycation, inflammation, a whole foods diet, how to lower your risk for Alzheimer's Disease, cancer, osteoporosis, heart disease, and much, much more. We have a large gluten free section for our visitors. We highlight only the best recipes developed right here in our own kitchen. We showcase a seven day gluten-free breakfast menu, a seven-day meal planner, and we link you to gluten-free foods that you can devour and appreciate. We also explain in detail the science and reasoning supporting a gluten-free diet. We plan on adding many more recipes, tips, and information for our gluten free section. We have a large database of healthy recipes that were developed for and by The Healthy Diet Paradise. The recipes are designed as a learning tool with the food science embedded into them. So when you're using the recipes on The Healthy Diet Paradise, you are implementing the science of hundreds of books and learning tools that are located in one place. Our YouTube channel has 40 videos teaching healthy food creation, and explaining who we are. The videos are provided so that you can learn in auditory and visual format. Every effort is made to teach healthy eating concepts, and how to cook step by step. You may be looking for something specific. Our site map will link you to every page and/or category that you're looking for. Click here for our site map. The Healthy Diet Paradise visits a supermarket and uncovers why the obesity epidemic is out of control. Watch the video below! Visit our hair regrowth forum, and learn how our visitors adjust their diets to regrow their hair! The Healthy Diet Paradise's hair loss diet, bar none, is the most powerful, free hair regrowth resource on the world wide web! 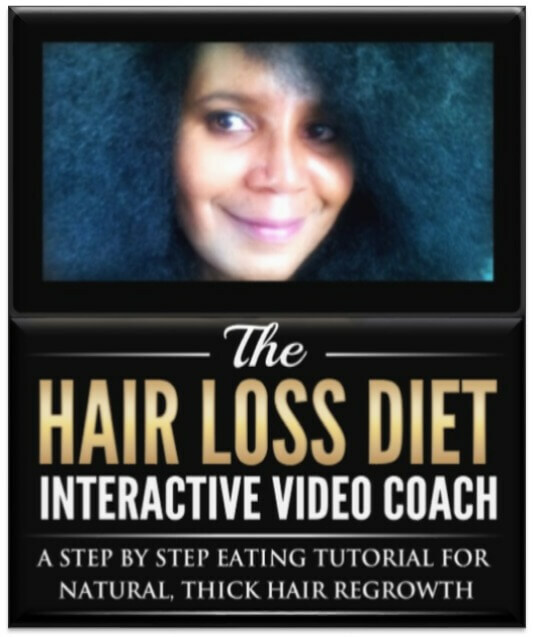 The Hair Loss Diet Interactive Video Coach teaches you step by step how to implement the hair loss diet. Our ebooks teach you what to eat, what not to eat, and answer your most urgent questions. Our eBooks contain links that guide you through our website and help you to succeed! Diet has a very powerful impact on our skin, hair and health. Visit our anti-aging diet section to learn mother nature's most profound secrets. Every single food produced by mother earth is a super food. Take a guided tour through the elegance and abundance of mother nature. The Healthy Diet Paradise teaches you how to appreciate the powerful laws of nature!